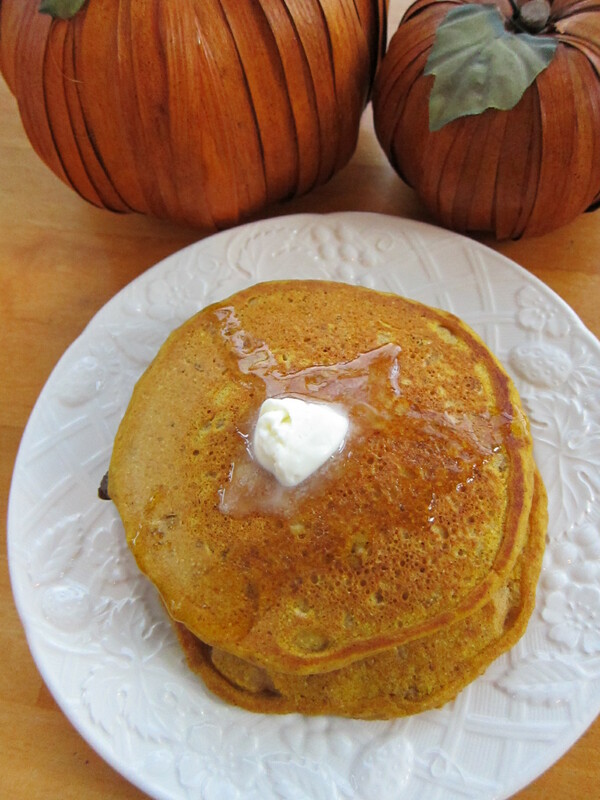 This is a variation I have created for fall, enjoy with a pumpkin spice latte! 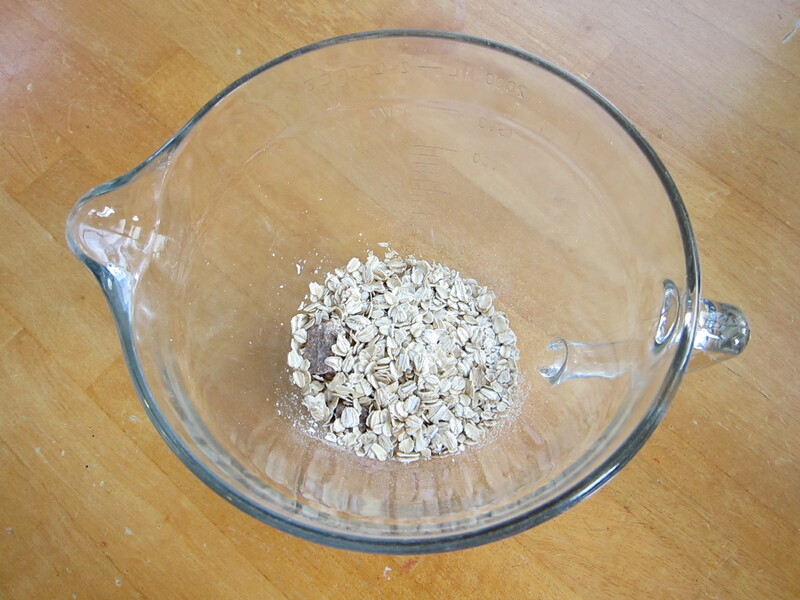 Begin by using a microwave-proof bowl (pyrex-type), add oatmeal packet, rolled oats and water. 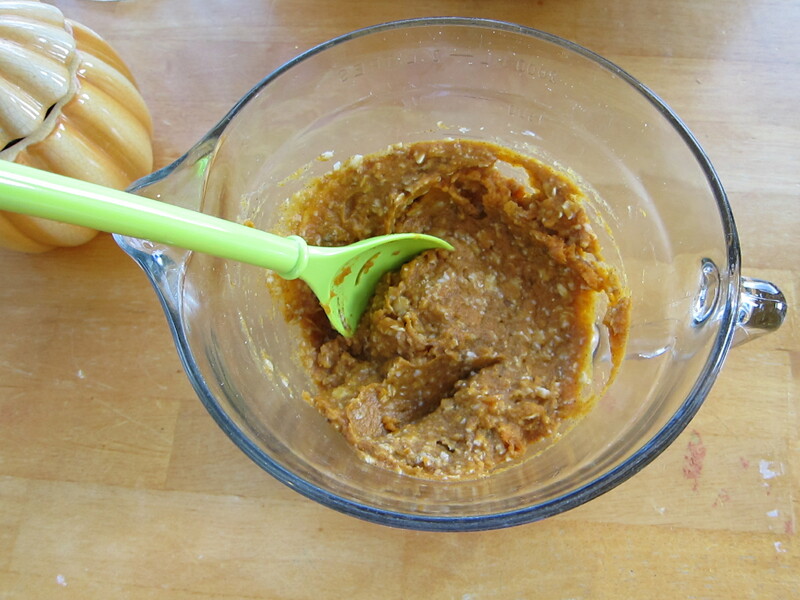 Microwave for a minute or so until oatmeal is cooked. Blend remainder of ingredients. Cooked on lightly greased (cooking spray) griddle. 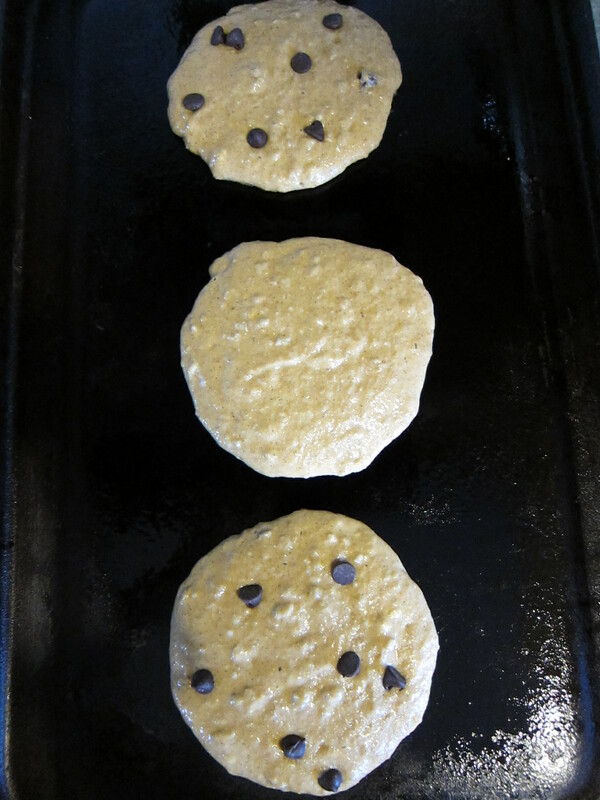 These pancakes are moist and thick and therefore need to cook long enough not to turn out doughy in the middle. Enjoy with warm, 100% real maple syrup. After being raised on the artificial syrups, I switched to the real deal a few years ago and will not turn back. A little goes a long way and you get what you get. 100% pure maple syrup, no additives or chemicals. Makes 12 pancakes, which would be 3 points per (plain) pancake. Posted in Uncategorized and tagged breakfast, points. Bookmark the permalink.